This is a new product that isn't expected to ship until early-May. Pre-orders will be filled first. The REV'IT! Bastille Gloves take classic elements of motorcycle gloves and provide a modern day twist without ruining their minimalist quality. Goatskin leather makes up the exterior shell with PWR|shield knit backing it to increase the abrasion resistance. Temperfoam at the thumb and along the finger knuckles provide subtle protection without changing the simplicity of the gloves. 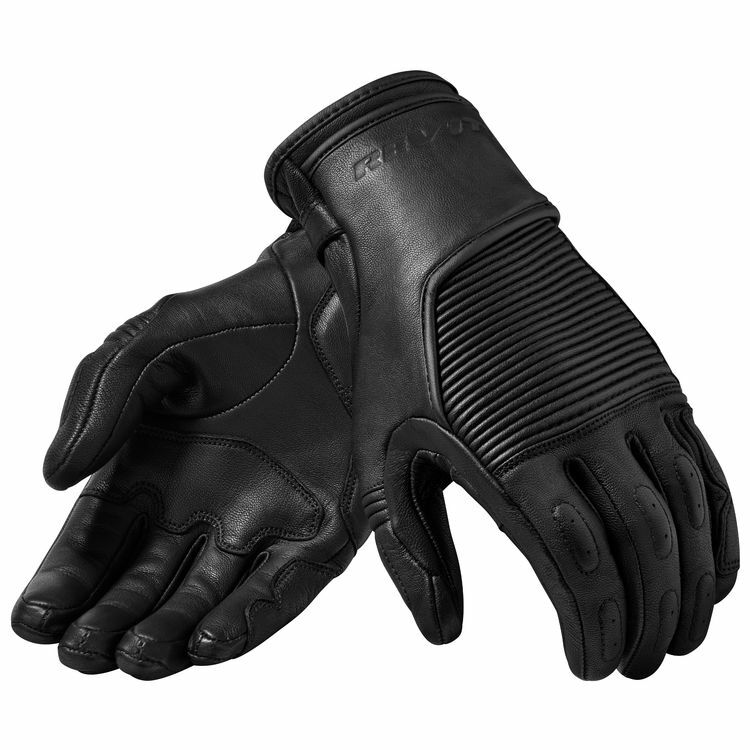 Ribbed stretch panels contour the hand to provide an excellent fit.